modmove | Check out the extended video from Aquaman – in cinemas Dedecmber 26! Check out the extended video from Aquaman – in cinemas Dedecmber 26! 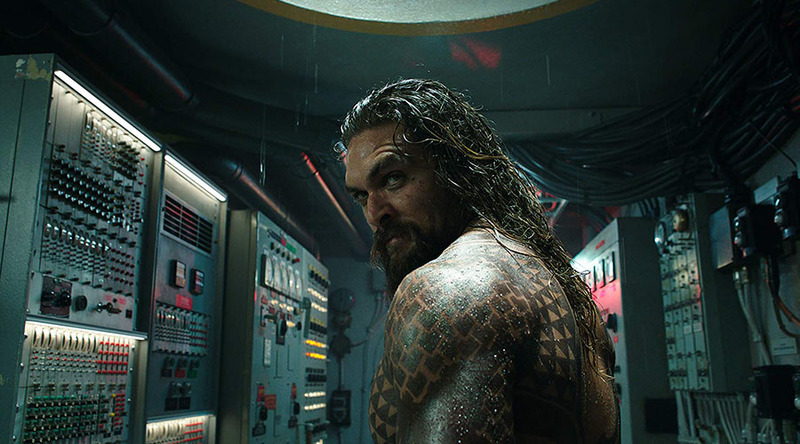 AQUAMAN is directed by James Wan and stars Jason Momoa, Amber Heard, Willem Dafoe, Patrick Wilson, Dolph Lundgren, Yahya Abdul-Mateen II, Nicole Kidman, Ludi Lin and Temuera Morrison. AQUAMAN releases in Australian cinemas on December 26, 2018.